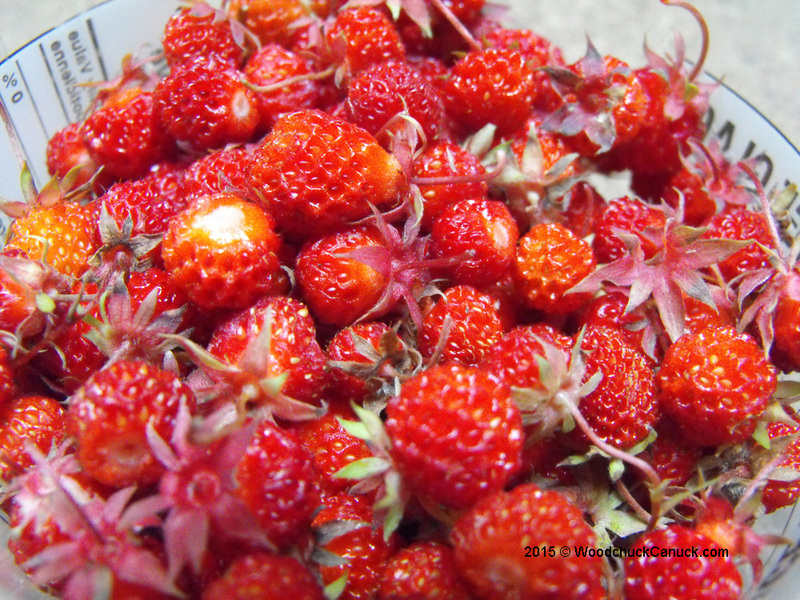 I’ve been told that so long as you keep picking, the berries will keep growing. That’s exactly what’s happening so we are enjoy ing the harvest 2-3 times a week. 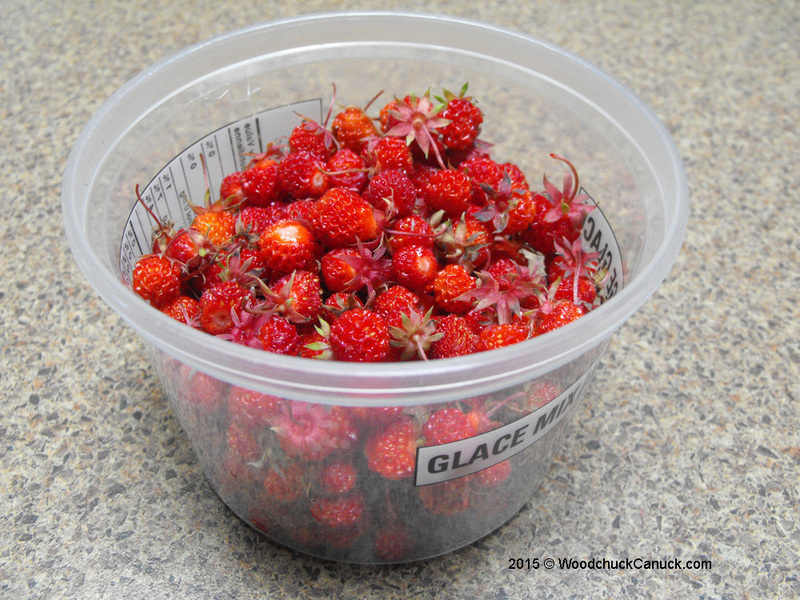 🙂 Pictured is a little over 2 cups, largest berries are about 1/2 inch diameter.